New Delhi [India], March 19: Holi is synonymous to colours. While the rituals may vary across the country, colours are one significant feature of this festival that remains unchanged almost everywhere. 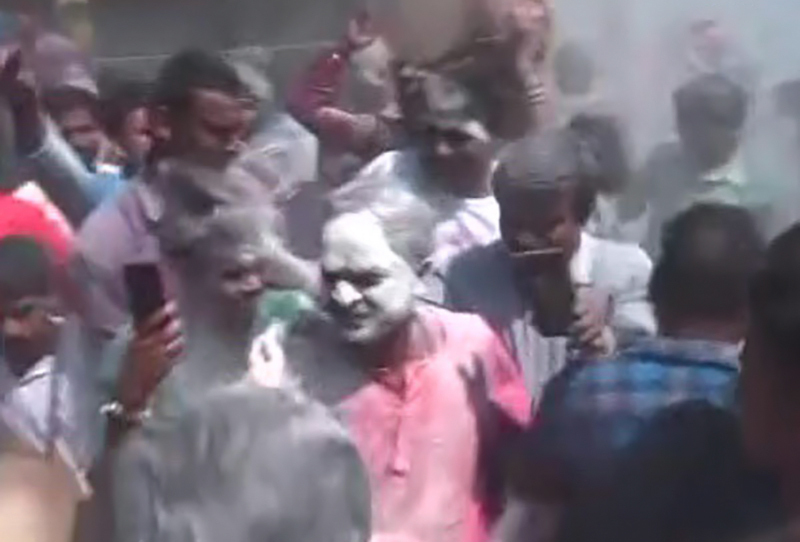 That is Holi as we popularly know it. But here's another version of the festival. Happy Holi 2019: 5 Must-Visit Places in India to Celebrate the Festival of Colours. The lesser known version that is celebrated at Mahashmashan cremation ground in Varanasi, where people play Holi with ashes of the dead. 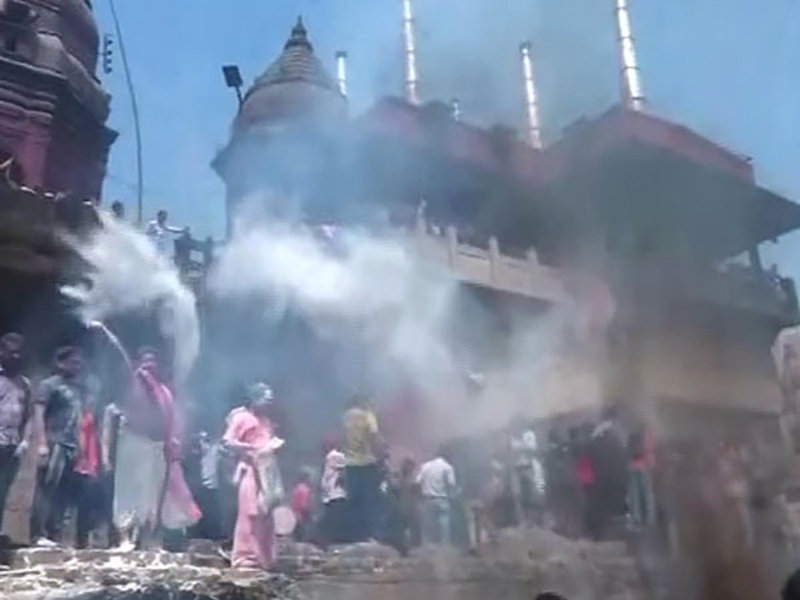 Keeping the local tradition, which is believed to be 350 years old, alive in the heart of Varanasi, local devotees, on Monday, gathered at Manikarnika Ghat and smeared each other with ash and dry colours (Gulal) amid burning pyres. Love Celebrating Holi? Here are Some Festivals From Around the World That Believe in Getting Messy. 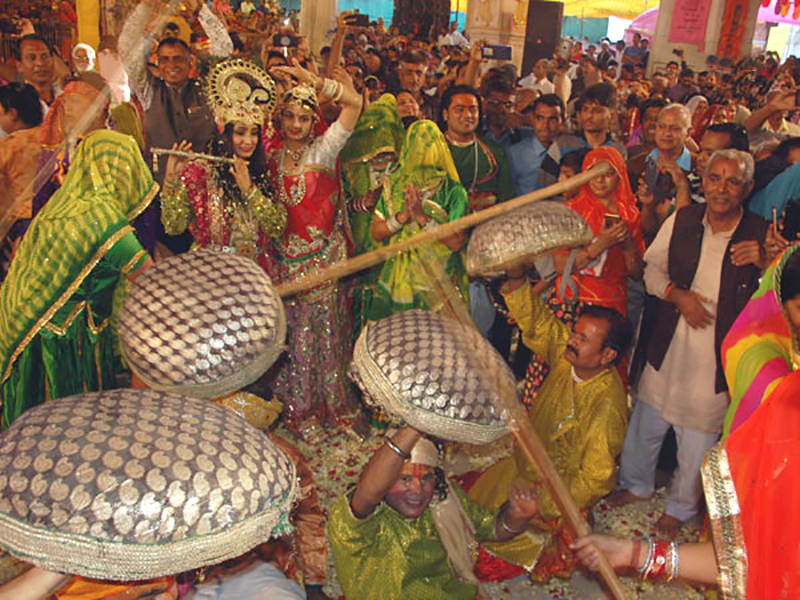 The festival is celebrated a day after Rangbhari Ekadashi. The devotees start their day by offering their prayers at the temple of Mahashamashan Nath (the lord of cremation ground), dedicated to Lord Shiva. Sanyasis and common devotees come together and celebrate this festival, singing folk songs and chanting the name of Lord Shiva. 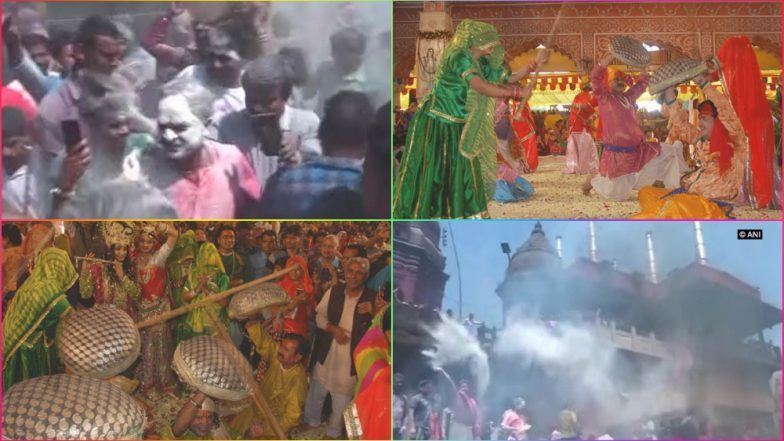 "Khele Masane mein Holi Digamber, khele masane mein Holi (Lord Shiva plays Holi at cremation place)," the devotees chant while colouring the sky gray with ash and blue, red and green with gulal. It is believed that a dead human's soul finds salvation (moksha), when cremated here at Manikarnika Ghat. On this day, the city celebrates death with the hope of attaining 'moksha' (salvation). There are many other local versions of Holi that are far different from what most of the city folks are aware of. For instance, in Uttar Pradesh's Barsane and Nandgon, Holi is an elaborate festival that is going on for days. However, it is celebrated in a different manner each day. It starts with laddu mar Holi, where people play Holi by throwing laddu (an Indian sweet) at each other, adding extra sweetness to the already colourful festival. A few days later, local residents of both the towns celebrate Lathmar Holi, a two-day festival where women playfully beat men, who try to put colour on them, with sticks. On the first day of the festival men from Nandgon visit Barsane and on the 2nd day, men from Barsane visit Nandgon to play Holi. 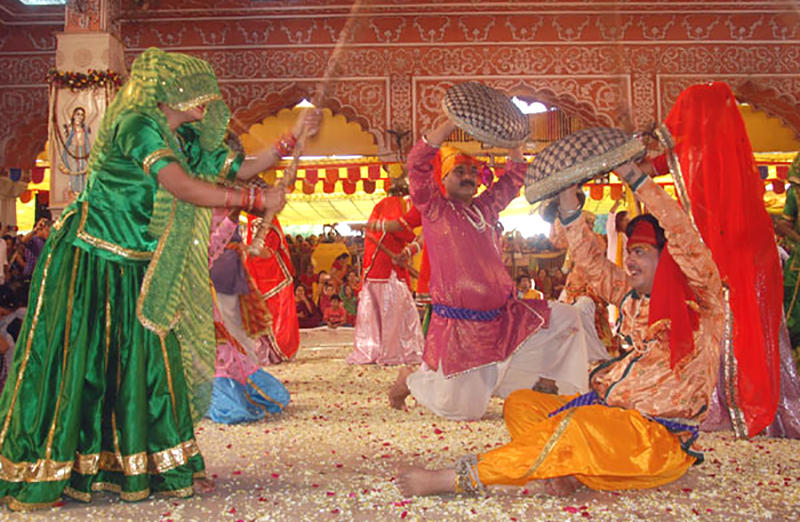 In Uttrakhand, the festival is called Baithaki Holi or Khadi Holi. The day is celebrated as a musical gathering where people don their traditional attire and go around the city in groups singing folk songs. In a country as diverse as ours, where the spoken language changes after every few kilometres, just like the taste of the water, the festival of Holi might be celebrated in different versions, but the essence remains intact, lots of colours and happiness.